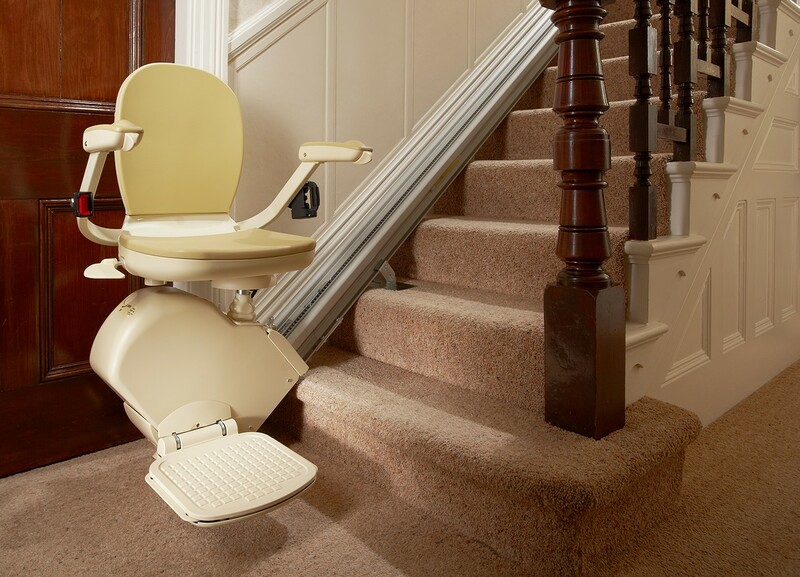 The Lincoln Stairlift is perfect for the average home user. Rediscover your home safely and comfortably with one of our stairlifts. The Lincoln straight stairlifts are built to stand the test of time with low maintenance and excellent reliability. The maintenance-free DC power packs are automatically recharged at the end of each trip. This type of power makes the stairlifts safe to use and very smooth while moving along. For more information on how we can help, please contact a member of our friendly team today.